Craig Campbell – Craig Campbell (Bigger Picture) Craig Campbell is the voice behind the hit single Family Man. His full-length debut comes out April 5, 2011 contains 11 songs. 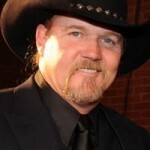 He previously put out a five-song EP produced by Keith Stegall (Alan Jackson, Zac Brown Band). 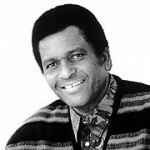 Charley Pride – Choices (Music City) Charley Pride, a member of the Country Music Hall of Fame, releases his first CD in five years on March 8, 2011. 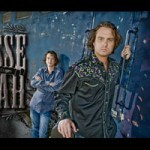 The disc contains 13 songs by songwriters including Eddy Raven and former Lonestar member Richie McDonald. Sara Evans – Stronger (Sony Nashville) Sara Evans goes with a new label after spending her career on RCA. The first single is A Little Bit Stronger. The song was penned by Luke Laird, Hillary Lindsey and Hillary Scott of Lady Antebellum. The album will be the sixth of Evans’ career. Bellamy Brothers’ New Album Surpasses Lady Gaga and Many others on the Chart! 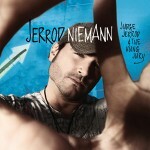 Jerrod Nieman’s New Single “Lover, Lover” is Bringing the Love.